Della Doe Deare isn’t like most people. Most people begin their life on the day they enter the world; the day they’re born. Della, well, hers began on the day she turned eighteen. After all, it was the day she first heard her real name, and that of her mothers. With nothing but a couple of duffel bags and a folder full of questions, she travels home to coastal North Carolina to claim the house she inherited from a grandmother she never knew. She has two goals: discover why her mother ran away from home all those years ago, and avoid the family that had left her to rot in an inept foster care system. Hard to do when the family she’s been trying to avoid is dragging her into an unimaginable world… a world on the brink of war, and both sides want her dead. All Della ever wanted was to know who she was, but the journey to self-discovery might just lead to her destruction. Forgetting was only the beginning. 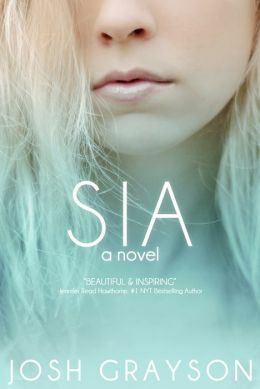 When seventeen-year-old Sia wakes up on a park bench, she has no idea who or where she is. Yet after a week of being homeless, she’s reunited with her family. At school, she’s powerful and popular. At home, she’s wealthy beyond her dreams. But she quickly realizes her perfect life is a lie. Her family is falling apart and her friends are snobby, cruel and plastic. Worse still, she discovers she was the cruelest one. Mortified by her past, she embarks on a journey of redemption and falls for Kyle, the “geek” she once tormented. Yet all the time she wonders if, when her memories return, she’ll become the bully she was before…and if she’ll lose Kyle. Bryan Armstrong and Kyle Detwiler, two college students on the cusp of graduation, are the lucky winners of a contest to become interns on the paranormal television show The Specter Slayers. 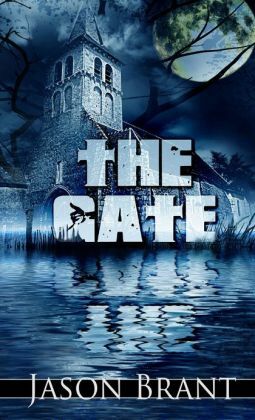 Their excitement turns to jubilation when they discover that they’ll be aiding in the investigation of The Danver Church, one of the most haunted places in America. Nestled in the remote mountains of Pennsylvania, the church is world renowned for the massacre that occurred there forty years earlier. 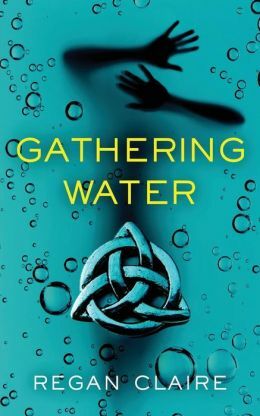 Accompanied by best-selling horror author Katie Upshaw, they attempt to survive a dream job that quickly turns into a nightmare. The church, adorned with satanic symbols and imagery, is the home of things far worse than any of them could have imagined. What if there really was someone who could see into the future, read people’s thoughts and move things with their mind? What kind of person would they be and how would they reveal themselves to the world? Psimon is just such a man, a real and genuine psychic. But Psimon has a problem. In five days time he is going to die at the hands of a serial killer known only as Lucifer. 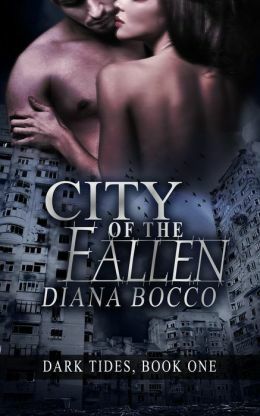 His only hope is to enlist the services of former SAS soldier, Steve Brennus, a man whose family life and business have just collapsed in ruins. Psimon knows he is going to die. He has seen it. But could a former SAS soldier have the strength to overcome the visions of the world’s first psychic? 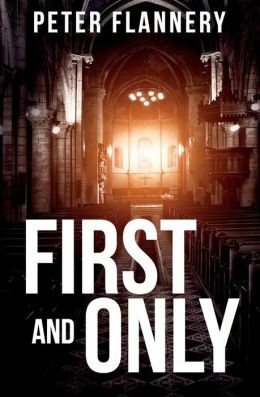 With a small cast of engaging characters, blistering pace and a beautifully drawn villain, FIRST AND ONLY is a great thriller and an impressive debut novel. From the intensity of the first scene to the dramatic and satisfying climax the story pauses just enough for readers to catch their breath. 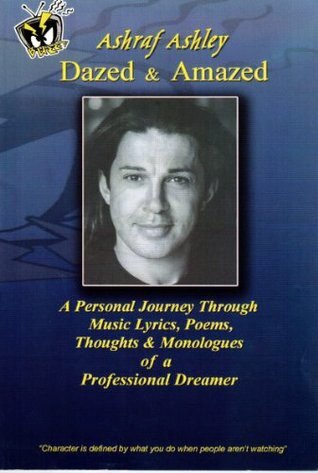 Do not take this book to bed if you fancy an early night. You have been warned. 1827 — During a trek to Loch Ness, Scotland, a young Charles Darwin encounters a mysterious and terrifying creature that provides a spark for his evolutionary theory. 2013 — Almost two hundred years later and across the Channel in Paris, the Eiffel Tower is under attack. Only through detective work, intuition, and a judicious application of high-tech weaponry does former Army combat engineer Tyler Locke prevent a massacre. What Tyler doesn’t know is that the assault is just the beginning of a conspiracy so dark that it not only threatens the lives of those he loves, but could also ignite World War III. Racing against time to uncover Darwin’s centuries-old secret, he must solve a series of cryptic clues to find a manuscript that has been so cleverly hidden it hasn’t been seen since the Victorian age. 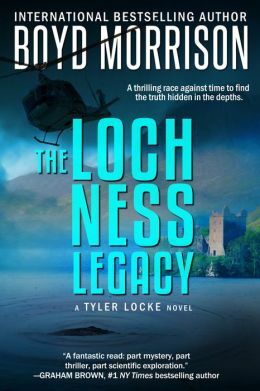 Tyler’s quest takes him from the bustling tourist hotspots of Seattle to the splendor of Versailles to the remote Highlands of Scotland in a battle to reveal the shocking truth behind the legend of the Loch Ness monster. After surviving the Bombing of Sharm El Shiekh, then the betrayal of his Mother, Sammy’s life spirals out of control…Can the love of his daughters bring him back from the edge? 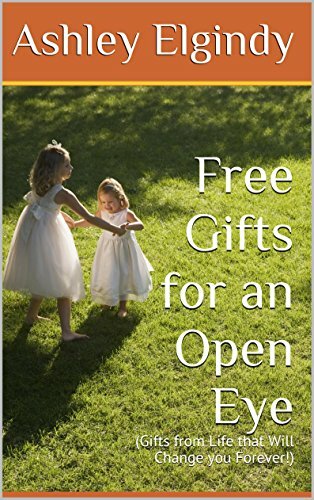 Life’s knocks can bring you to your knees, but the betrayal of a mother can deliver a blow so hurtful, that sometimes it is unrecoverable from. ” In a life full of Isolation and Torment, there must be no Regrets, no Complaints and no Excuses”. 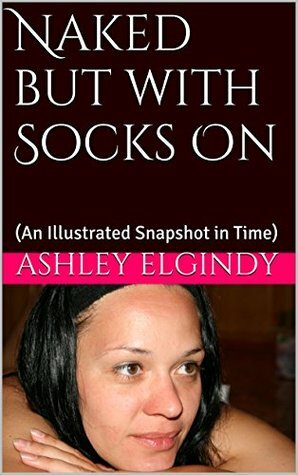 “Naked but with Socks On” takes us on a short journey of laughs and miss-understandings between Ashley & Elena as they prepare for the birth of their child. Love has a way of conquering all…That’s what they’re hoping for anyway ! 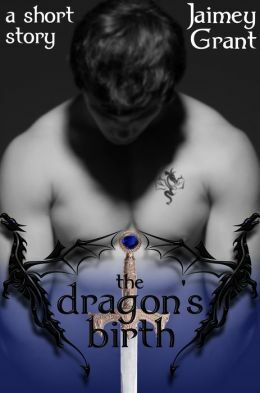 When young King Darok of Coraji uncovers an ancient dragon key, he wonders if the dragon legends about his family are true. With the help of his friend, K’ni, Darok endeavors to discover the truth. Is it possible the dragon blood of the royal family is more than a myth?